This training resource will enable people to organize and facilitate meetings that are more effective and more motivating for attendees. 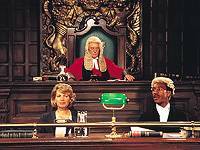 John Cleese returns in his classic role of the Judge. Available in French. “I’ve got to go to a meeting”. It’s a phrase that makes most people’s hearts sink. It echoes with boredom, frustration and a general waste of valuable time. And yet, we all know you can’t manage without meetings. A team isn’t a team unless we all get together to discuss problems, share ideas and come to decisions. And while they continue to take place “face to face” we are increasingly using technology to meet with colleagues online as “virtual teams”. Indeed, a meeting is often the only time the whole team comes together and is the only place where the leader is seen as a leader rather than “the official” individuals report to. If they feel their time has been wasted, they lose respect not just for the leader but also for the wider organization that put that leader in place. However, many leaders aren’t even aware that running meetings is a teachable, learnable skill. But of course, it’s not a gift, it’s a technique. A technique, with five key elements, that applies to both face-to-face and virtual meetings. 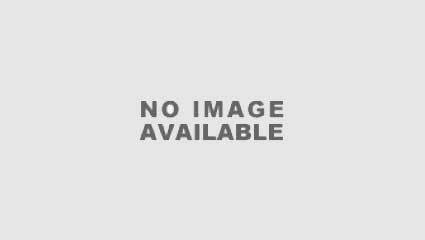 These elements supply the framework for the most popular training program on the subject of meeting management. Learners will come away with the ability to better prepare, structure, manage and control effective meetings. 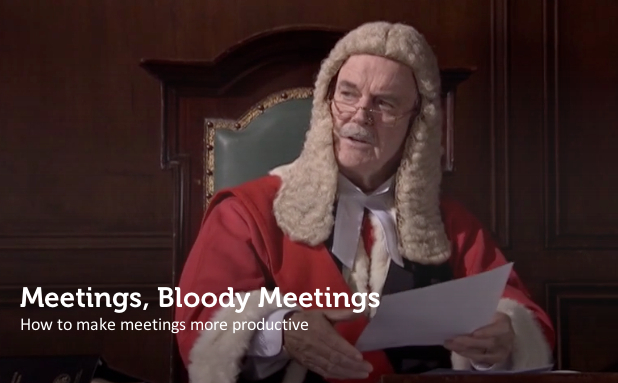 John Cleese returns in the classic role of the Judge and demonstrates how the rules for running a meeting parallel those of a court.